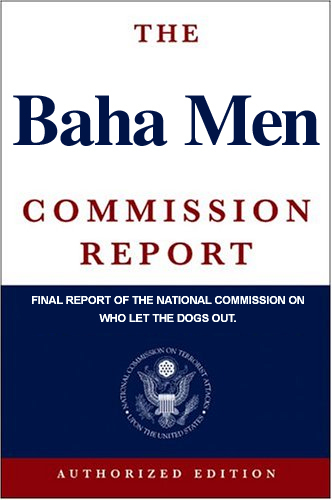 NORAD: We have a report the dogs got out. Can you confirm? 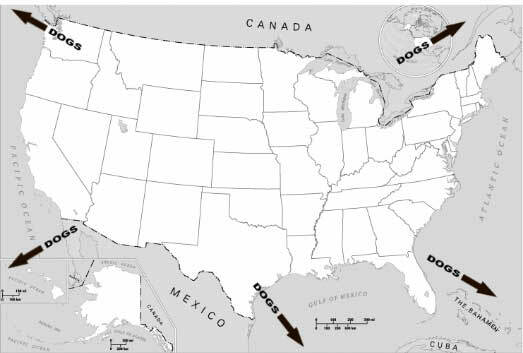 NORAD: CENTCOM is telling us the dogs got out. Can you confirm? ASPCA: Let me check. [8 second silence] Yes, they got out. NORAD: Who let the dogs out?